Sparrow will help you double your annual donations in just five years or less! Just starting? 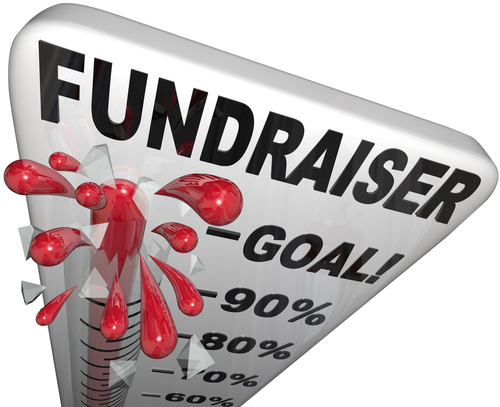 Not sure how to begin fundraising? Finding yourself stalled?Tired of spinning your wheels to build community support and sustain your programs? Want to grow and serve more people? Sparrow teaches you to grow your annual income 15-25% a year while retaining more of your donors over multiple years. Click here for Fundraising Start-up Package details in printable pdf. 85% of annual giving typically comes from 15% of your donors. People do NOT give unless they are asked. Do you know who all of your top donors are? Are systems in place to manage them well? Will you know when to ask for that next gift and for how much? You can’t afford to leave Major Donor development to chance. This training emphasizes best practices for developing your Major Donors: the 15% who ultimately donate 80% or more of your annual giving. Click here for MAJOR DONOR Activation details in printable pdf. Have you hit a plateau with your fundraising efforts? Not growing at the rate you want? Want to really see what’s possible? Not sure if your staff are being used effectively? The Development Reboot is for organizations seeking to discover where improvements can be made to their current development performance to get the program growing again. Development Reboot details to come. Gain access to Sparrow’s highly skilled fundraising consultants. This package gives you 24/7 access via phone, text, Skype, or email for one full year. Head off problems before they grow. Learn new strategies and techniques. Test ideas, receive review and editing of proposals and appeal letters. We are available to help you with all your fundraising needs. Development Consulting details to come.